KDE to sue MS over Ribbon GUI? Sometimes I like such challenging questions (who cares? journalists are sometimes more extreme). Let's look a bit closer at "new" MS's Riboon GUI. If you just want to know who can be sued, and by who, simply jump to the last section of this entry and save some your time. No, there is nothing wrong that they have copied things users asked for. Reusing and improving previous concepts is an important part of progress. I will even not criticize that the above GUI breaks current win32 UI guidelines and in a few places probably Longhorn's Vista's guidelines too. Why so much space is wasted? It may be good thing for LCD market, yeah? But certainly not for users. Why so much average user's knowledge and muscle memory is wasted? I still do not believe there will not be an option to switch menus on in the final "MSO 12". Reason? Their MS Visual Studio 2k5 already depends on menus, not ribbons in its "MSVS 2k5 Office integration" features (which is something like, say, ability for inserting KOffice parts into KDevelop). 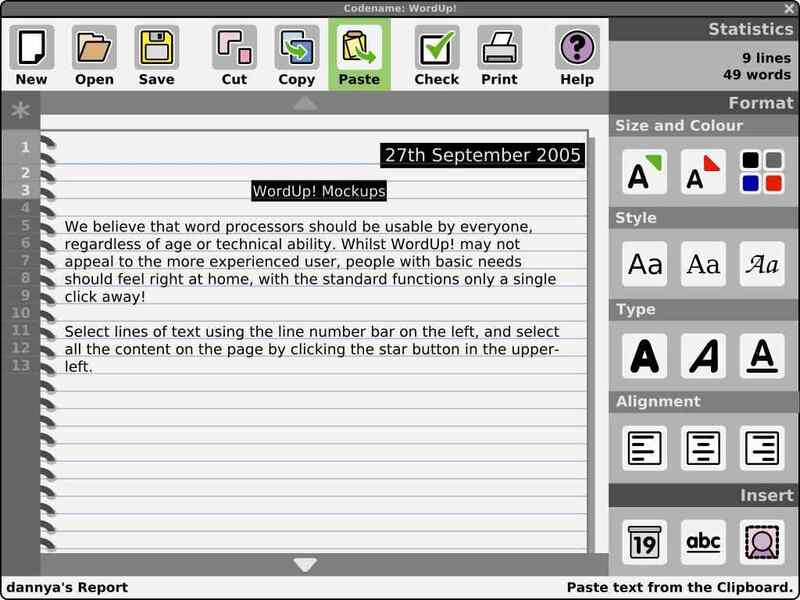 Figure 2: A mockup of KDE's Kids Office. Click to enlarge. Instead, I'd like to ask: why there is a need for making the GUI specifically for retarded folks, and why to keep such thing as default? Did they plan to beat GNOME or Apple folks in this department? If so, well, congrats, well done. What's next? Development environments for dogs and cats? 1. Ribbon: a funky graphics applied to older idea. 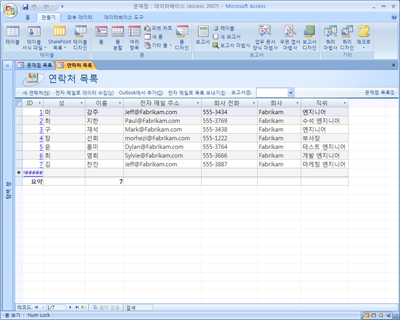 Figure 3: Notice tabbed toolbar on the top with "Quick Tab / Fonts / Tables.." tabs. Click to enlarge. 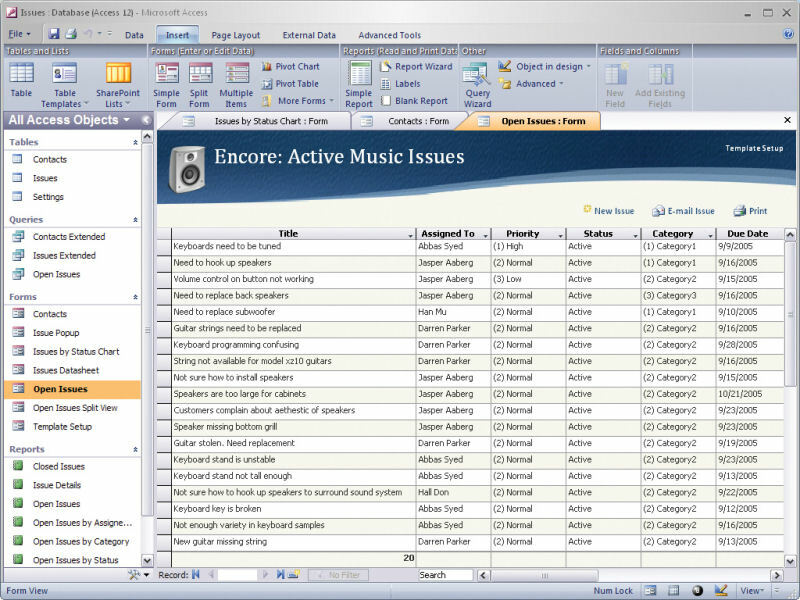 Figure 4: Notice tabbed toolbar on the top. Click to enlarge. Note that the apps above are aimed at power users. Hence the Ribbon-like GUI was usable: these users typically want a quick access to more options than an average user. I think the Ribbon still means a bloat for the latter guy. Here could be a problem: MS apps are generally bloated after so many "forced upgrade" cycles every two or three years. And yes, "no bloat" could mean death for MS (one less reason to upgrade for customers), so they decided to hide their bloat into tabs. Some magic to make shareholders happy. 2. "Redmond, we have a problem": Ribbon in power users' apps? I am convinced MSA guys used above sentence at least once during the development. We, devs, all know there are no universal solutions for making GUIs nice for anybody. Ribbon makes heavy use of icons and addd only a bit of text. Last I've checked, people can read text. Apple, with all its simple GUIs, keeps menus, for these not-so-dumb users, and by default, presents icons only for most frequently used actions. MS did quite conversely. Notice how many "table-like" icons there are on the ribbon. It is not easy to invent an easy to recognise icon for "saved imports" or "collect and update". The authors decided to put verbs like "get" or "collect" as toolbar names (ribon sections), while on the figure 1 you can see that toolbar names use nouns (tables/reports/forms). Consistency? Not quite. OTOH, a few believe, it's just a matter of year or two and users' muscle memory will be retrained... but before that gazzilions of $$$ will be wasted globally just because of these issues. 2.2. Related problem: there are many similar actions that just share very similar icons. Since there's no menu, and there's no text, how the user can quickly distingush one action from another? Look at the figure 1 on the beginning of this article. There are about 8 table-like icons (e.g. table/table templates/share point lists). So the authors, being aware of the problem, needed to add some text below all such icons. More space used. More bloat (compared to menus). An here's one more problem: the text is small, decreasing accessibility. Try to increase the font and the Ribbon will hide important actions from your eyes (so go and buy a 30" display). Or just explode. A power user can read text commands and she/he also likes to be sure the command she/he is invoking is what she/he was looking for. Thus, I guess Ribbon metaphore is not going to work well in power user's app. 3. Who need to be sued, and by who? Ahh, simply, nobody. But Linux and KDE in particular took advantage of Ribbon idea in a lot more thoughtful way. Enter the Potato Guy! Summing up... I would rather think twice before starting to copy Ribbon GUI for an KDE app. If it's a simple app, sure, we can give it a try. But please leave an option to switch back to menus (hmm, but then for which GUI version will you prepare user's documentation?). Jensen Harris is one of the responsible designers and writes pretty openly about the process and the metrics they apply. No matter which camp you're in, it's interesting stuff. This article is just nonsense. To much KEgo around. MS ribbon band is a 100x times better than aby menu KDE has ever designed. I didn't know anything about the GUI of the new MS Office yet. So this means there are no menus anymore, but opening a menu means exchanging the visible toolbars ? Not sure this is good. On your first screenshot there are 18 icons on the toolbar, in your second screenshot there are 14 icons visible, 10 of them sharing the same icon. I thought the toolbar should be the place where you can quickly access the most important actions. Having 14 or 18 icons there defeats this purpose (yes, some apps KDE has such problems too). Even more so if they have the same icon, have different sizes, and different layouts (mostly horizontal, but some also in vertical lists), IMO it looks quite chaotic. Could it be possible that this is a try to get users use the contents of the (previous) menus again by cramming it all into toolbars ? And because you can't display something like 15 toolbars at once, make them easily switchable ? Yes. And there is something more: popups. Look at the figure 1, e.g. "Table Templates" has a small arrow. Looks like the GUI is more a work of an artist than an usability/accessibility guy. The only remaining menu appear to be "File". Could it be possible that this is a try to get users use the contents of the (previous) menus again by cramming it all into toolbars ? And because you can't display something like 15 toolbars at once, make them easily switchable ? BTW: Let's think about something that perhaps could be nice for KDE4: mixing a small toolbar for most frequently used actions, on the left hand of the main menu (to save some space).